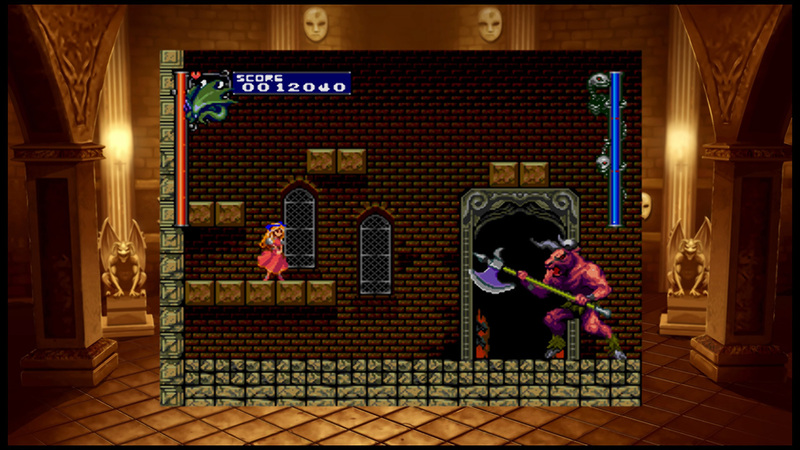 &apos;Castlevania: Rondo of Blood&apos;, first released in 1993 and &apos;Castlevania: Symphony of the Night&apos;, first released in 1997 are now available in one combined package for the PS4! 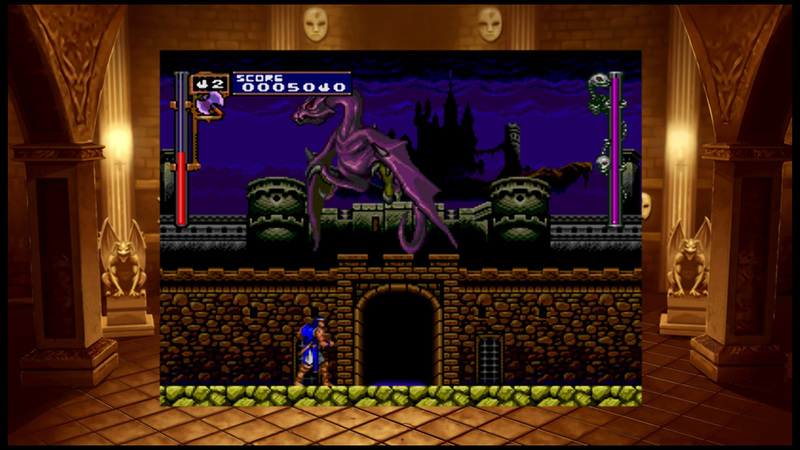 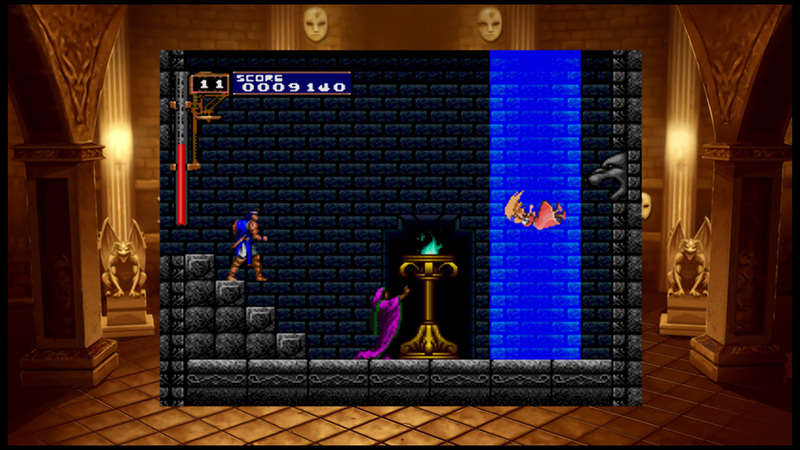 Experience two of the greatest games from the famous Castlevania series. 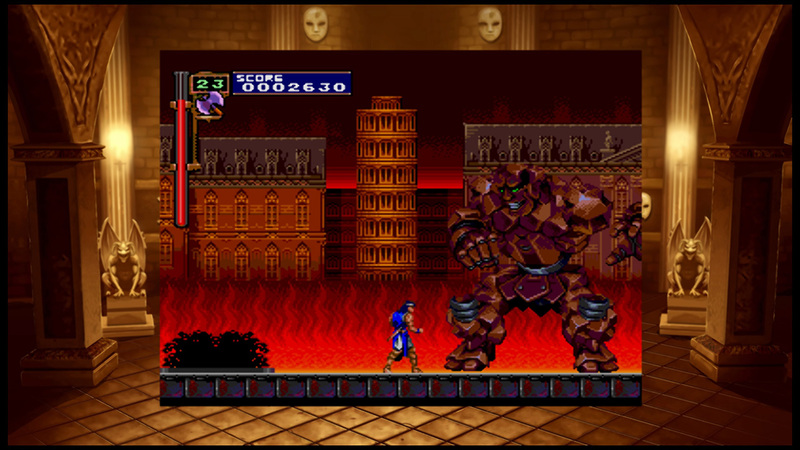 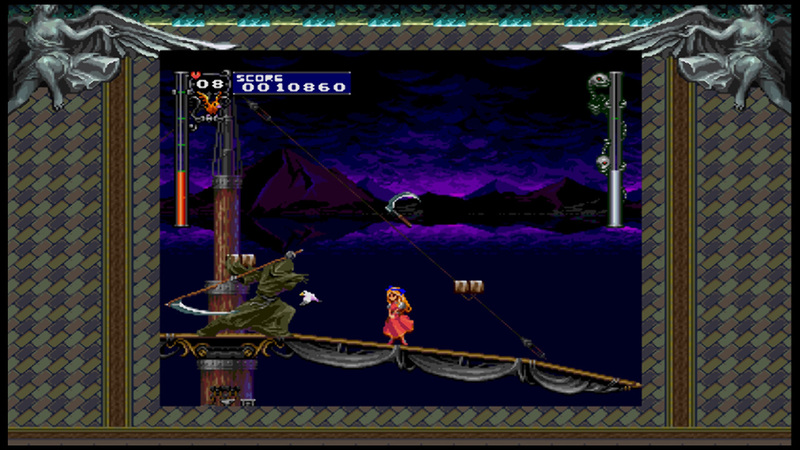 Make your way to the top of Dracula&apos;s castle as Richter Belmont, descendant of the famed clan of vampire hunters, in &apos;Rondo of Blood&apos;, or take the leading role as Dracula&apos;s son Alucard in &apos;Symphony of the Night&apos;. 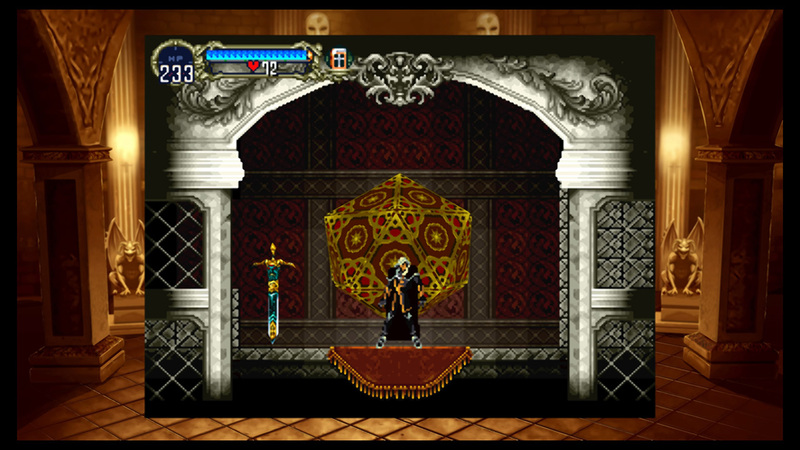 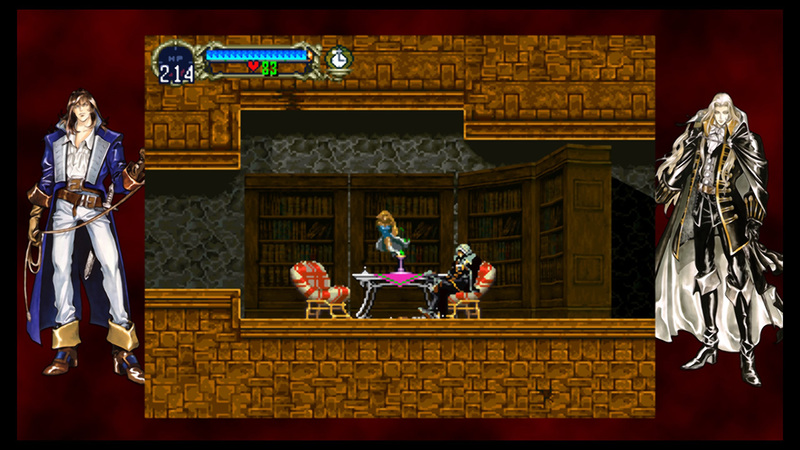 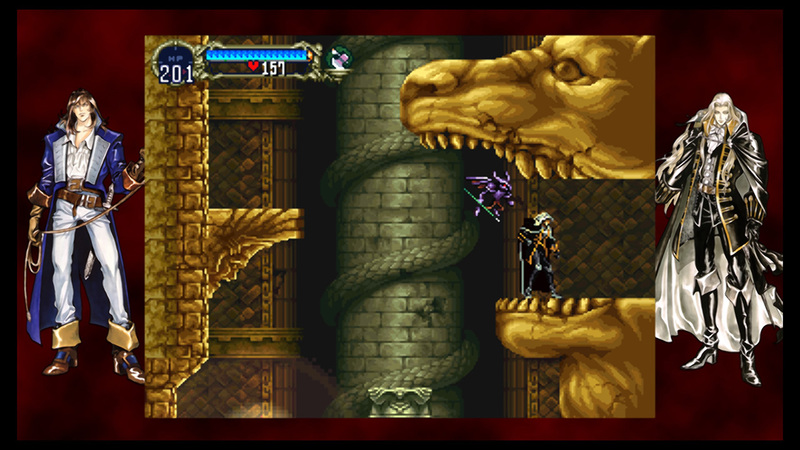 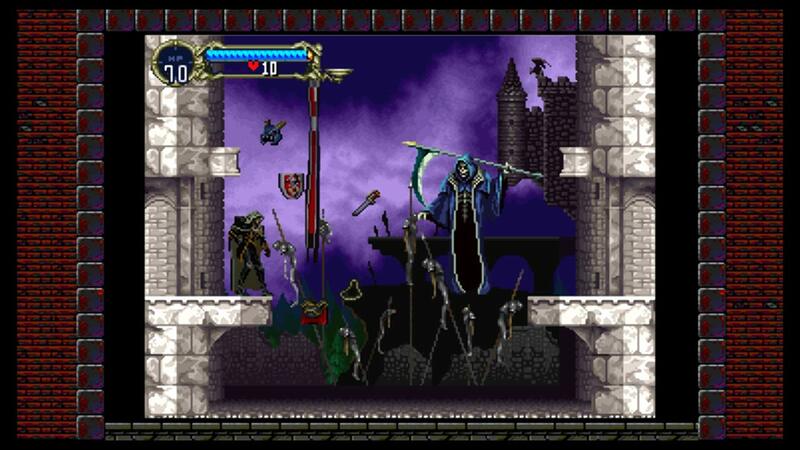 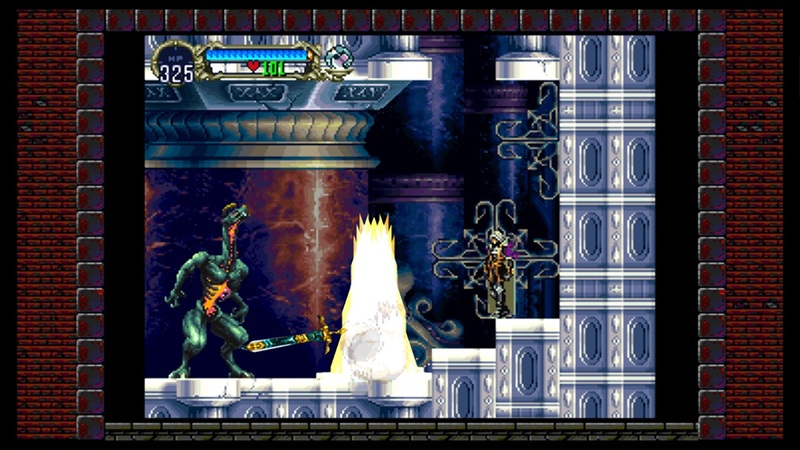 Enjoy the unique world, the epic classical background music, and the side-scrolling action of the Castlevania series!